Google is expected to take the wraps off the latest Android for the year during its annual developers conference, that is, at Google I/O. However, the developer preview could be released in mid-march. The company announced that, this year, just like the previous times, the event will be held in the month of May in Mountain View, California. There haven’t been any concrete leaks regarding the upcoming Android. 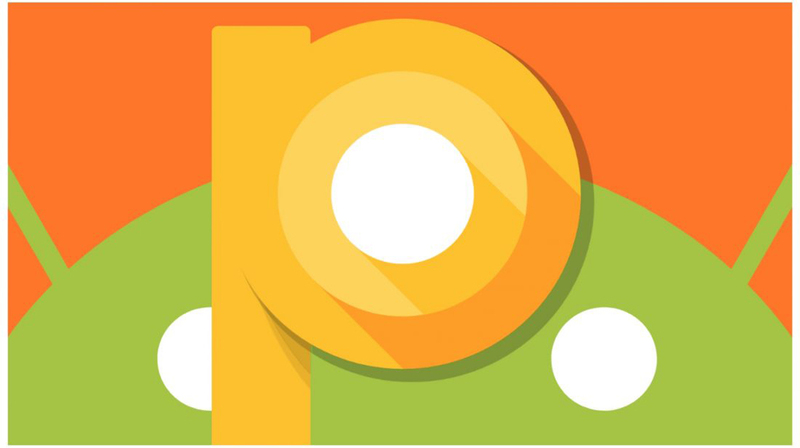 However, following the trend of Android naming/numbering strategy, this year’s OS will be Android 9.0 and named after a confectionery which starts with the letter ‘P’ . It’s been years since Google refreshed the design of Android. The last major design overhaul was implemented with the release of Android 5.0 Lollipop, and all the Android versions post that, have carried the same design with few tweaks here and there. 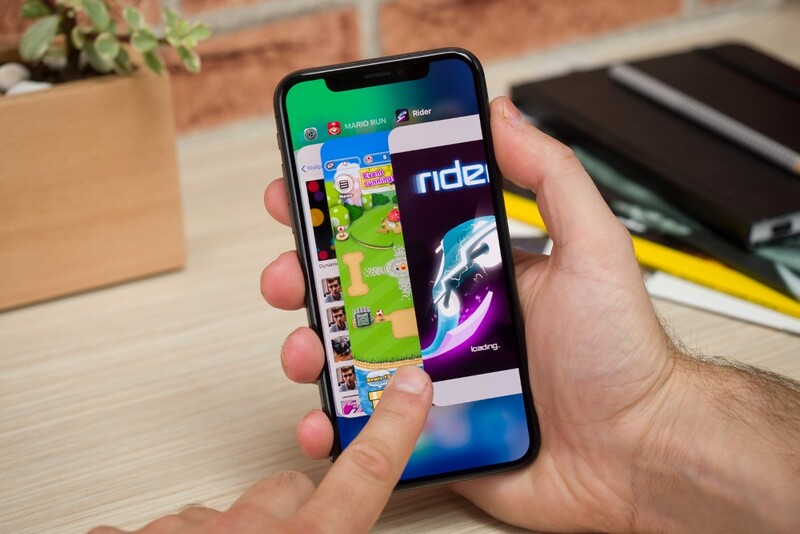 With Apple changing the way the iPhone works, especially in the UI/UX segment, by introducing a gesture-based system across the whole software. It would be logical for Google to push innovative design changes at Android’s system level. It sounds unlikely that, Google will change the way Android’s UX works, especially considering the fact that, majority of the Android phones sold are not made by Google and releasing a overhauled UX would be difficult to implement. However, it would be great if Google could start paving the way towards a much improved Android user experience in the future. Also, there have been rumours that, Google is experimenting with support for Android phones with notch natively, just like the iPhone X. Another addition, according to various reports is that, the company will also be adding a much improved facial recognition system. It’d be nice if Google could push Project Treble to the next level. Project Treble is Google’s plan to make sure that most Android phones are updated to the latest version.